The adidas N3XT L3V3L has had the world of performance basketball footwear abuzz since its debut at the Three Stripes’ Brooklyn Creator Farm in 2018. With its completely laceless construction that still manages to provide exemplary lockdown, ultra high-cut upper, and responsive Lightstrike foam midsole, it’s the future of the Trefoil Brand’s on-court footwear — and it’s now surfaced in a combination of white, black, and gum. 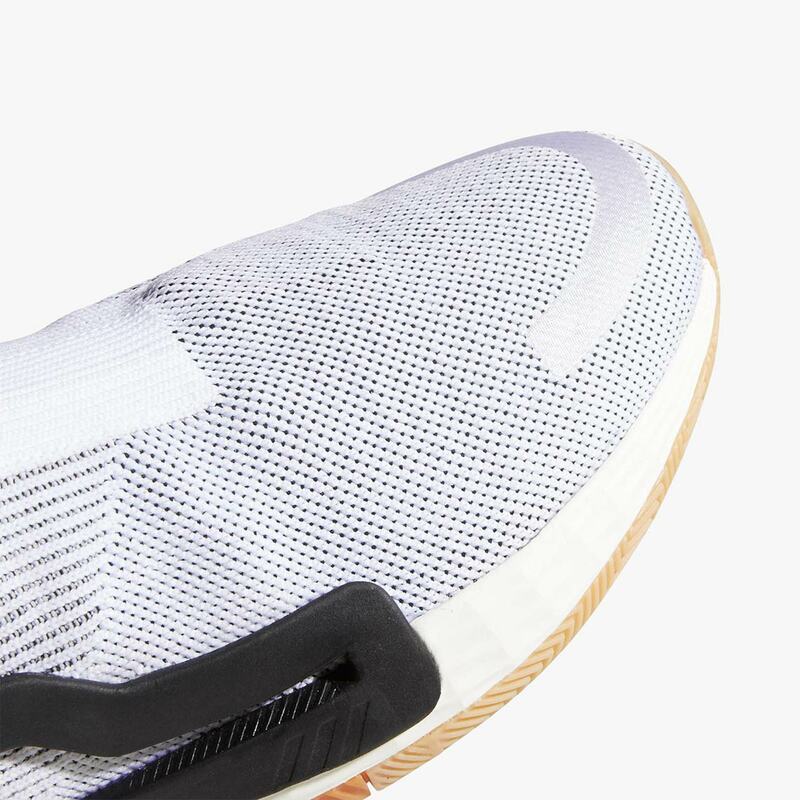 The white knit upper is accented with black underlays, and calls upon patterns for most of its detailing, using horizontal/vertical stripes and dots plus a static-y knit Three Stripes graphic on the medial side to accent the design. 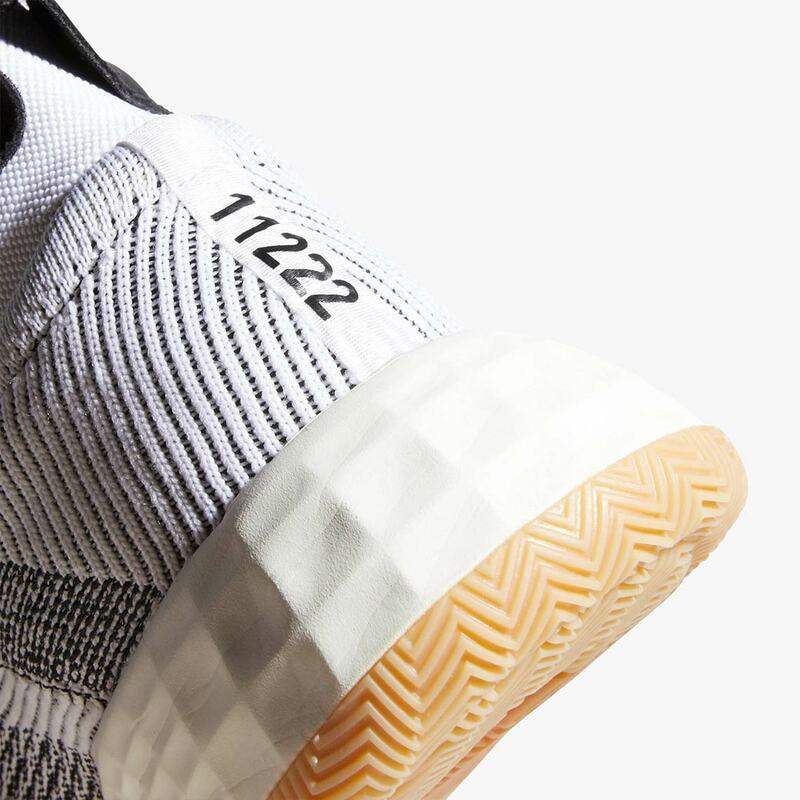 11222 — the Creator Farm’s zip code — then appears on the heel for a nod to the design’s genesis. A black midfoot cage provides support without adding excessive bulk, and a two-toned gum outsole appears under the white Lightstrike midsole to tie all the cutting-edge stylings together with a pop of classic flair. Need some new shoes to ball in? 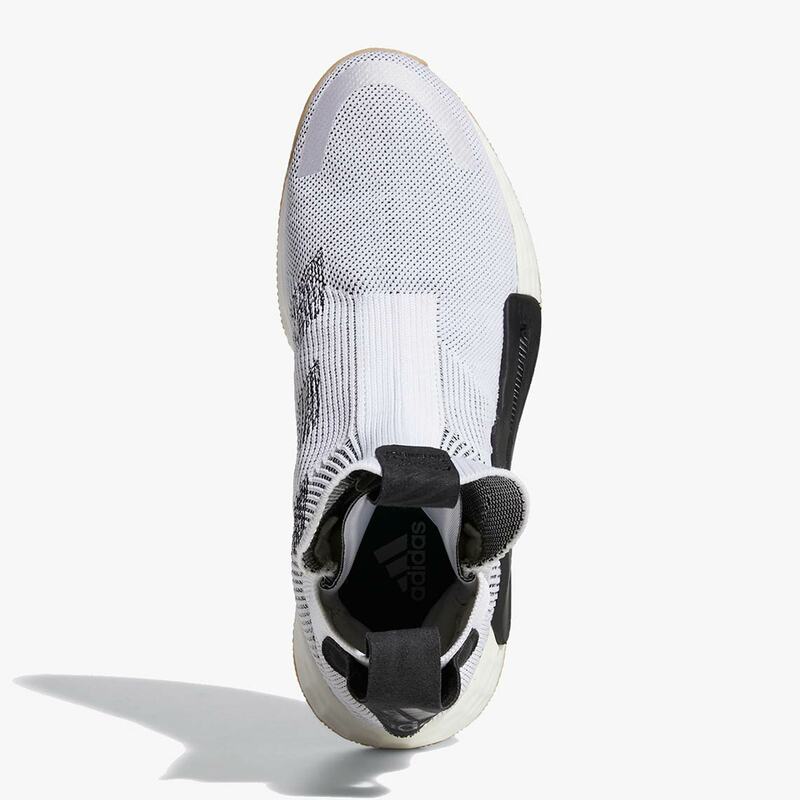 These N3XT L3V3Ls are available now for $180 USD. 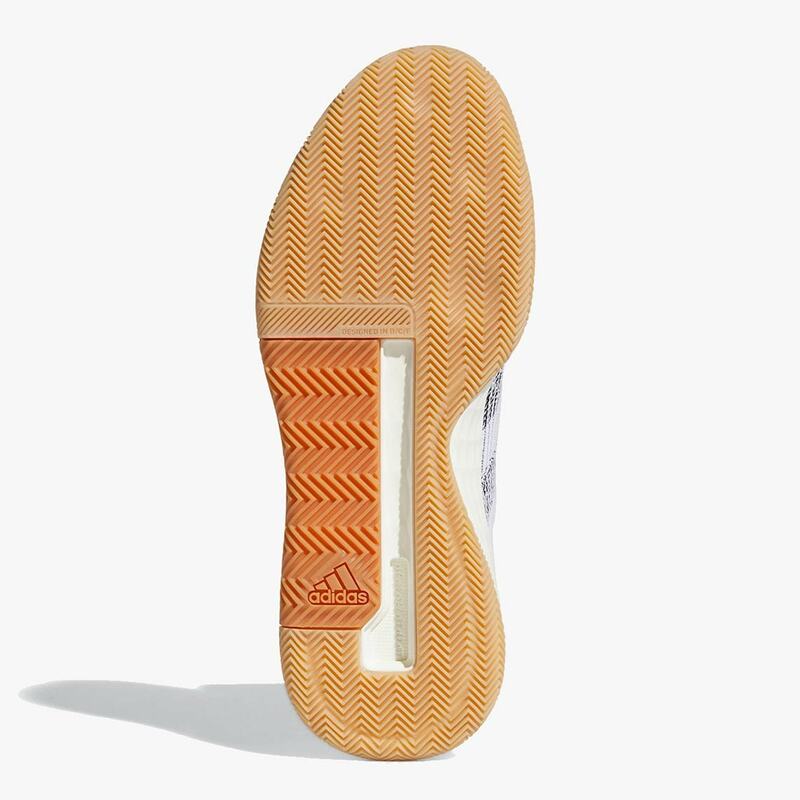 The post The adidas N3XT L3V3L Returns With Gum Soles appeared first on Sneaker News. Previous articleAre You Looking Forward To The adidas Yeezy Boost 700 Inertia?